The extension of the taxable payments reporting system (TPRS) to the cleaning and courier industries will require accountants to consider some “meaningful technicalities”, says one mid-tier. Last month, the Treasury Laws Amendment (Black Economy Taskforce No.1) Bill 2018 secured passage in the Senate, extending the TPRS regime to the cleaning and courier industries, with a retrospective start date of 1 July 2018. 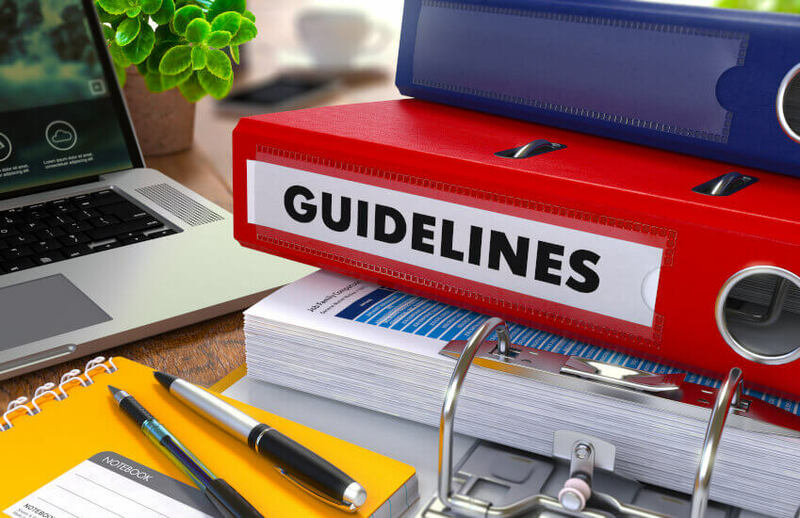 The ATO has now set out guidelines for each industry, with the first taxable payments annual report (TPAR) due 28 August 2019. Speaking to Accountants Daily, Findex associate partner, Andrew Jones said accountants would need to be mindful of the new requirements, including if they clients provide mixed services. According to the ATO, if business clients provide mixed services, not just courier and cleaning services, they may need to lodge a TPAR if the payments they receive for courier and cleaning services make up 10 per cent or more of their total GST turnover. “There are some meaningful technicalities we need to consider in the application of the new requirements; reporting thresholds, for example, will be one area that accountants will need to be diligent of when outlining what is now expected of clients,” said Mr Jones. Mr Jones believes accountants should start educating clients on their “unique requirements” and help put in place sound record keeping processes. “It’s all about good compliance and good record keeping. Businesses likely to be affected by this change should make sure that their record keeping systems are set up to facilitate easy reporting of relevant payments to contractors immediately,” said Mr Jones.